← LP Audio introduced PrimaLuna during Milano hi-fidelity show 2016! 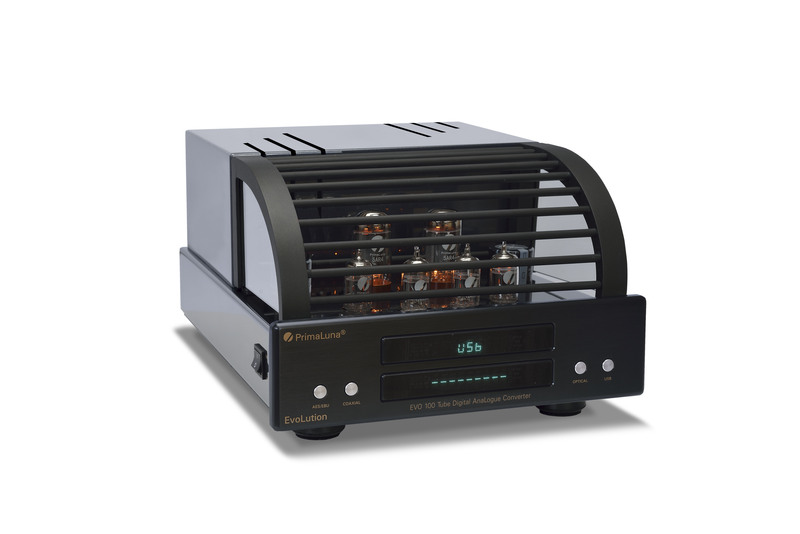 PrimaLuna’s ProLogue Premium: “Class A sound at a Class C price” review by Herb Reichert – Stereophile magazine. 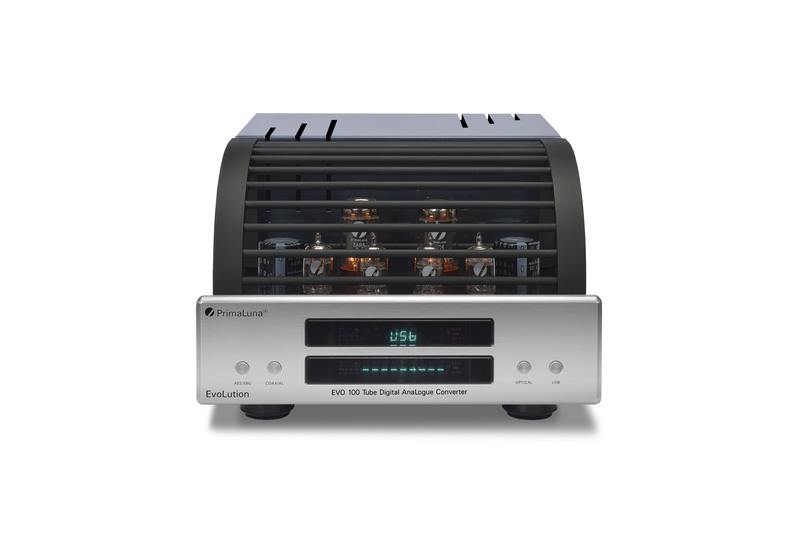 This entry was posted in DiaLogue Series, Distributors, PrimaLuna, ProLogue Classic Series, ProLogue Original Series, ProLogue Premium Series, Reviews, Versterkers - Amplificateurs and tagged PrimaLun ProLogue Premium Poweramplifier, Stereophile magazine. Bookmark the permalink.